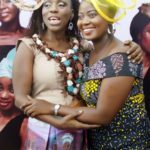 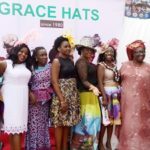 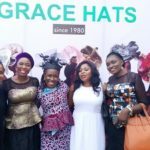 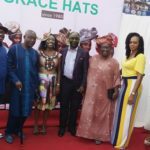 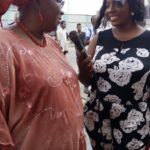 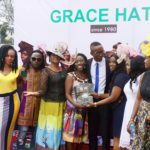 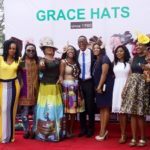 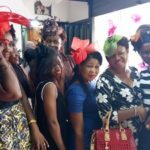 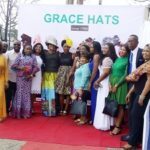 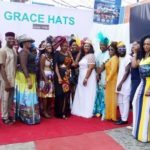 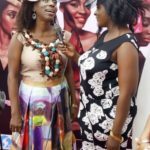 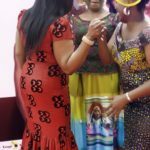 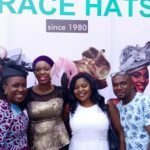 Madam Grace Hats Celebrating 36 years in existence which took place on the 24 th July 2016 in her studio at Toyin street, Ikeja, Lagos by 12 noon. 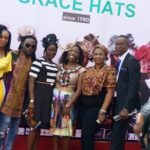 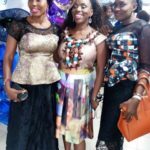 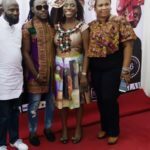 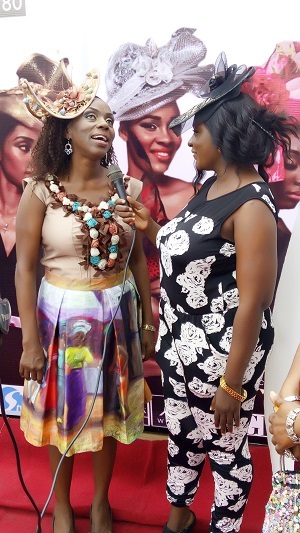 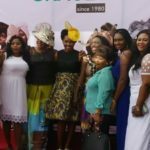 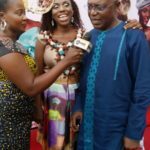 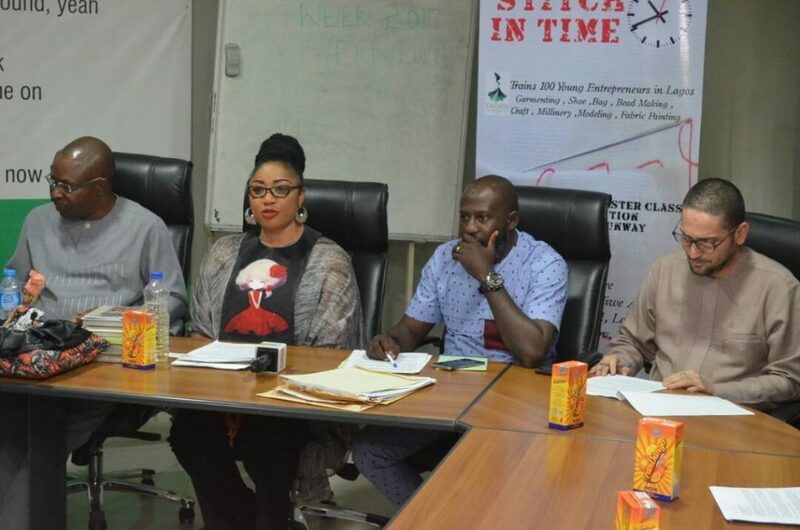 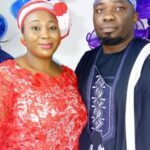 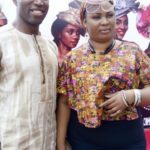 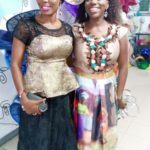 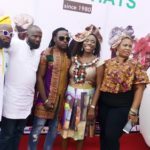 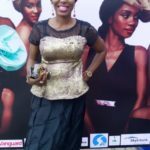 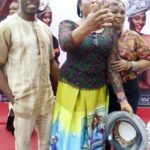 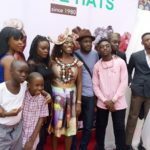 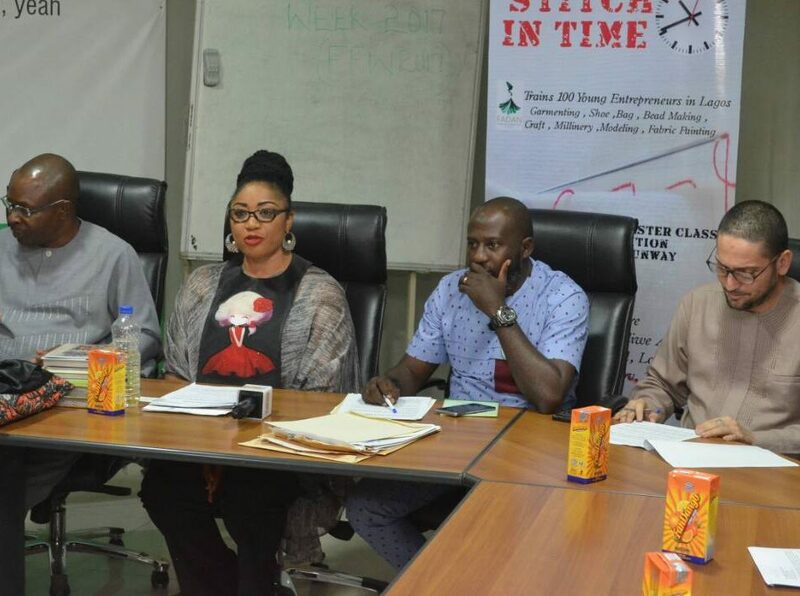 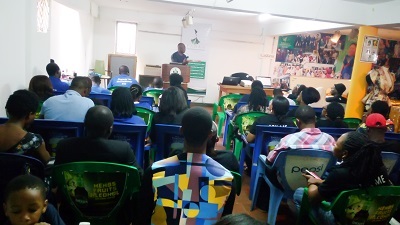 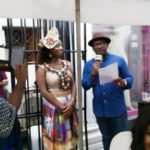 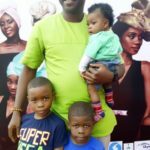 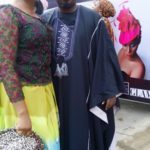 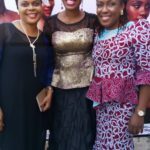 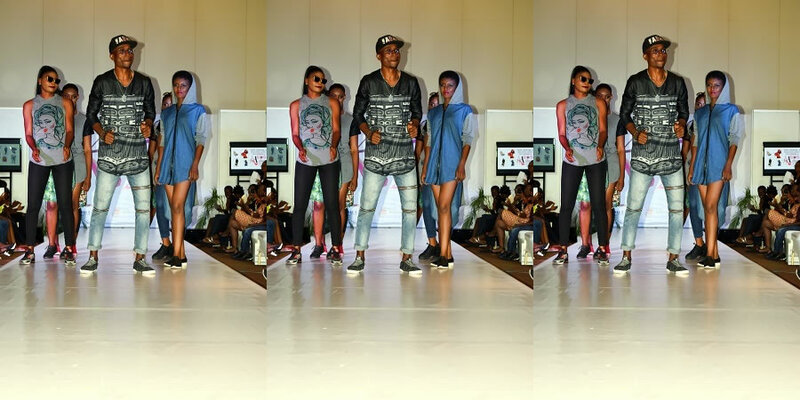 The event started with red carpet interviews and photographs by friends, customers, Fashion Designers Association Of Nigeria(FADAN) President and members,Family, Business partners,invited guests and well wishers. 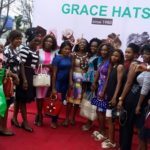 She gave a speech about how she started the business and thanked every one present for coming…The event also had a display of various Grace Hats product by models on runway to everyone present at the event..The event was a successful with large numbers of people in attendance..